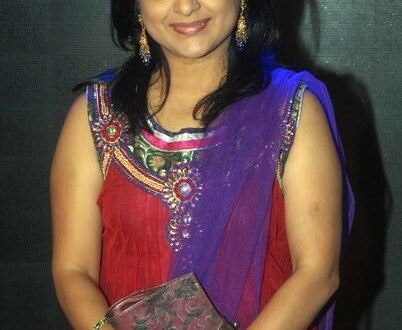 Ashwini Ekbote is a known face in Marathi world be it theatre, TV and films since past few years. She hails from Pune where she was born and brought up. She did her schooling and college from Pune itself and during her student life, she was seen very much active in cultural activities particularly dance and plays. She is a trailer Bharat Natyam Classical Dancer, which helped to shape her career in the creative field and thus was seen landed up in the acting world. It all started with the theatre wherein she played in two different plays including Eka kshanaat and Tya Tighanchi Gosht. 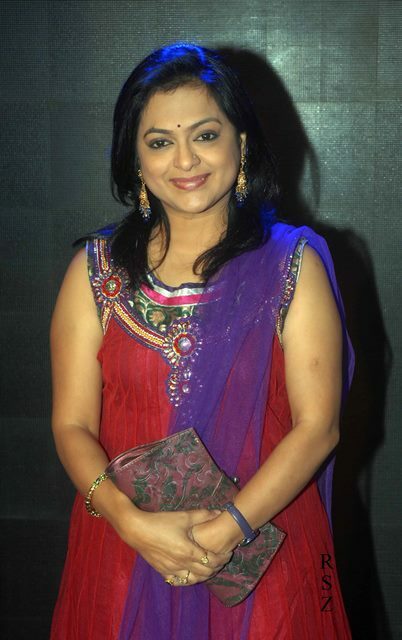 Ashwini Ekbote then headed to the TV world to a couple of TV shows including Durva, which was aired at the Marathi TV Channel at Star Pravah. This was then followed by the other TV serials including Radha Hi Bavari, Tu Bhetashi Navyane and Kashyala Udyachi Baat. Soon she got the chance to do Marathi films, which started with High Command, Kshan Ha Mohacha, Aarambh 2011, Dankyavar Danka, Taptapadi, Baavare Prem He and Mahaguru to name a few. Besides, she also got the chance to do a B Town film called Ek Pal PyarKa. The two plays she did include Eka kshanaat and Tya Tighanchi Gosht. She dies in Pune after she suffered a heart attack during a performance at a programme named ‘Natyatrividha’ at Bharat Natya Mandir. she was performing with her co-artistes Reva Natu, Chinmay Joglekar and Anupama Barve-Kulkarni.